The first of 22 National Disability Insurance Scheme (NDIS) expos being run by the State Government was held in Gawler today. More than 100 people attended to hear from a range of speakers about how the NDIS works, and job opportunities in the sector. Also at the expo were 46 stallholders, including disability service providers and registered training organisations, providing information for people with disabilities and their families as well as job seekers in the region. The NDIS will start rolling out for people aged 18 to 64 in the Barossa, Light and Lower North region from 1 July 2017. This will mean up to 250 new jobs in disability in the region. Up to 6,000 more jobs will be created in South Australia in a wide variety of roles to support people with disability. 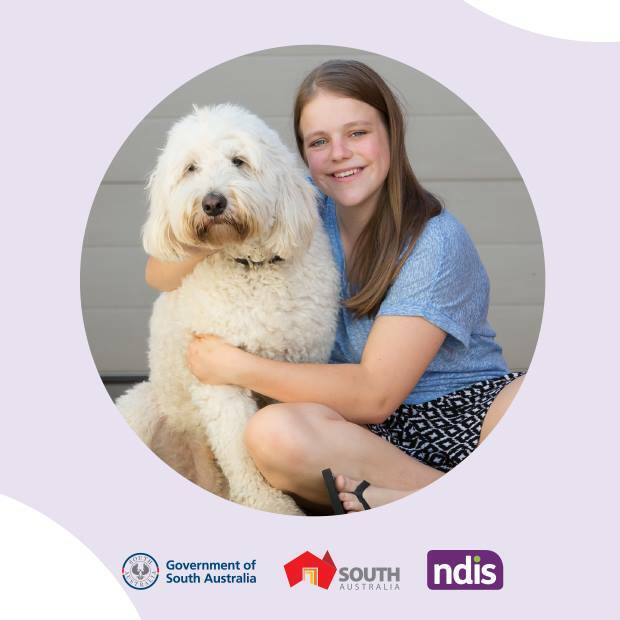 The next NDIS expo will be held on Friday 19 May at Mawson Lakes. That expo will provide information for people living in the Northern Adelaide Region, who will enter the scheme from 1 July 2017.